Ceibass Venture Partners – Independence Day is Over, But Not The Struggle for Financial Independence. 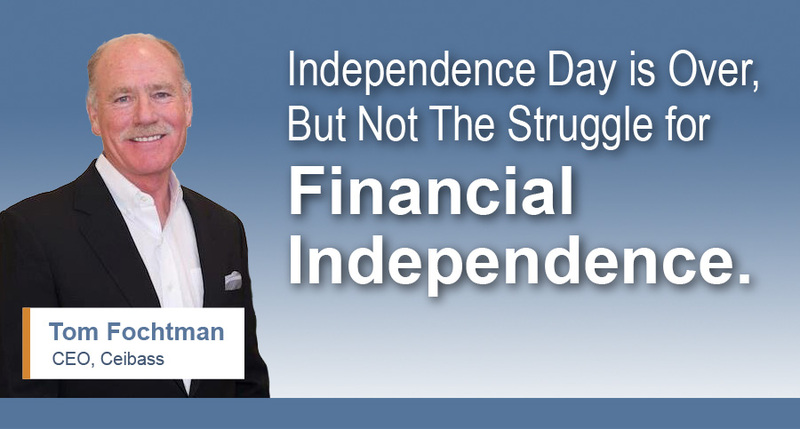 Independence Day is Over, But Not The Struggle for Financial Independence. Last week the Enterprise Value Specialists at Ceibass made some insightful observations about what it takes (and what it does not take) for lawn & landscape business owners to realize their independence — specifically, their efforts to build enterprise value and achieve financial independence.